Great necessities, in small quantities. Ideal for small distributing businesses. Control your stock and investment, and perceive the difference in quality of PineFlavour’s products. Ideal for greater stock management, e larger warehouse capacities. We guarantee PineFlavour’s quality remains unchanged. Do you have specific needs for your business? Do you want to know more about Pine Products? 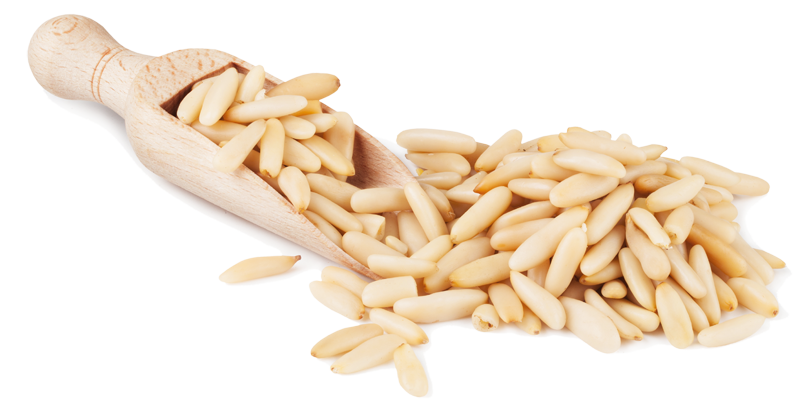 Don’t hesitate in contact us: we have a expert team, which knows all about the best pine nut! 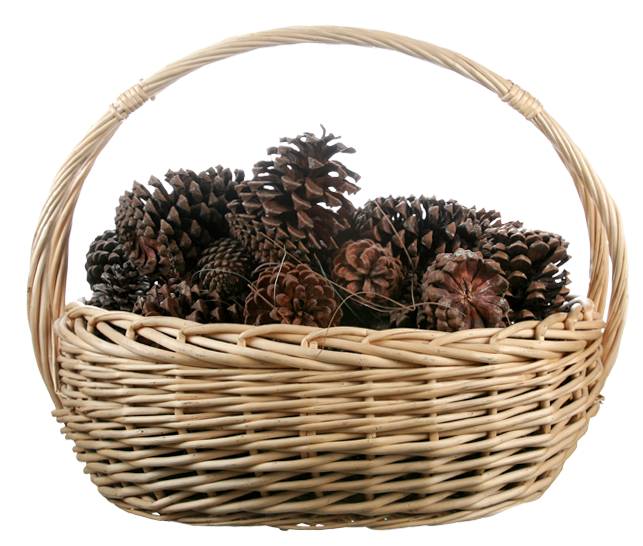 We are pleased to inform you about anything you need to know: from the pine cone selection on its origin, going through the pine nut transformation process, to the best distribution process made by our distributing partners.